WIN A Pair Of Riding Boots From The Spanish Boot Company! 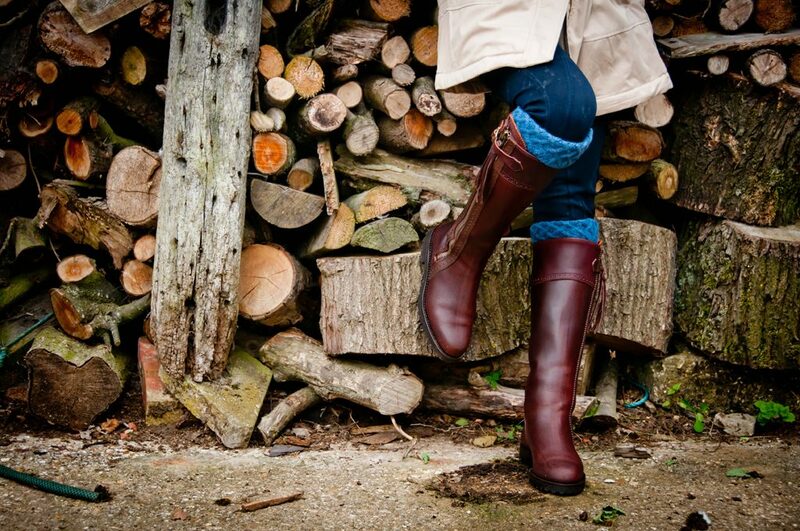 Win These Stunning Boots From The Spanish Boot Company! These gorgeous boots from The Spanish Boot Company make yard life this season just that bit more bearable with their good looks and promise to delivery great equestrian style! The Unisex Spanish Riding Boots (Classic) feature a sturdy welted rubber sole with grip lines for extra ‘stickibility’ around the yard and are styled in a gorgeous waxed knee high leather upper with leather lining and full length zip with leather tassel detail. Brogue detailing around the cuff of the boot and along the zip line add interest and complete these boot’s great looks! 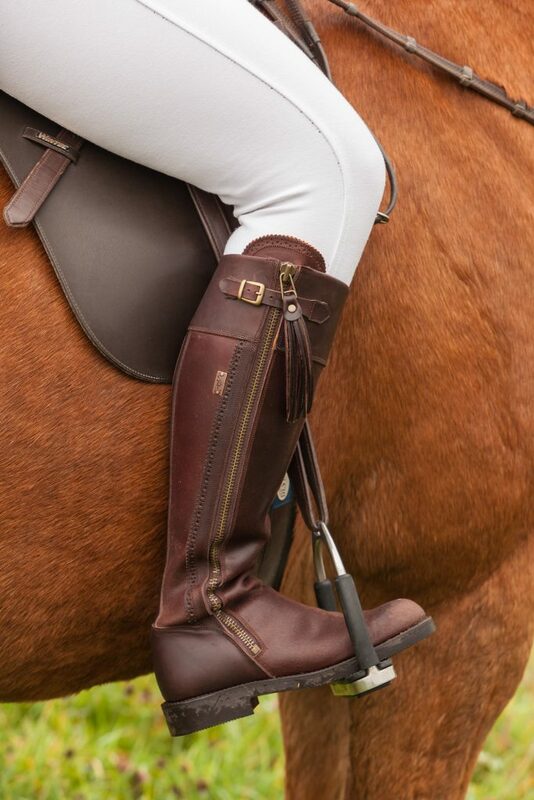 Practical and stylish in the saddle but smart enough for life after horses! To be in with the chance of winning answer the question below and fill in your details on the entry form below. 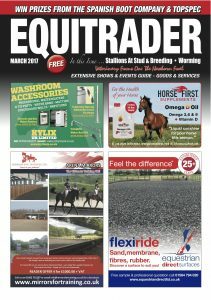 Q: Within the current MARCH Issue of EQUITRADER a golden horseshoe can be found – Tell us which page it is located.